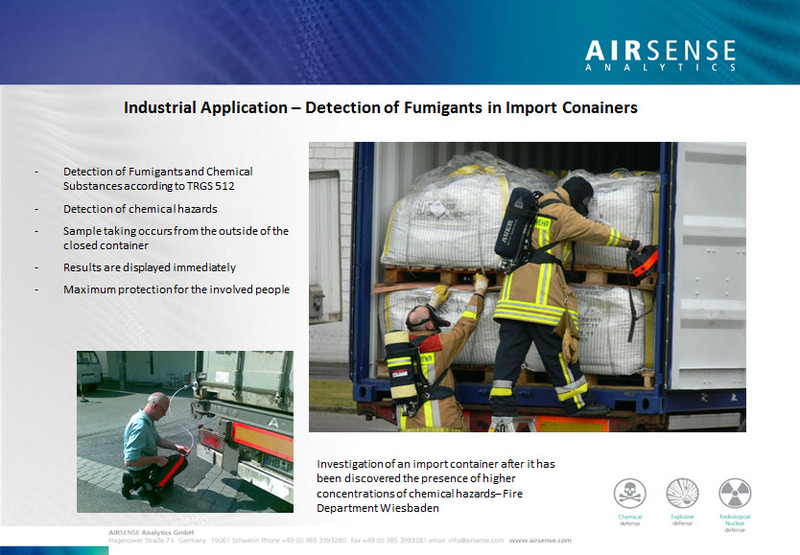 Short Description : GDA Fumigation Screens Containers for Hazardous Gases before being entered The air in containers coming from abroad may contain hazardous concentrations of various gas compounds. 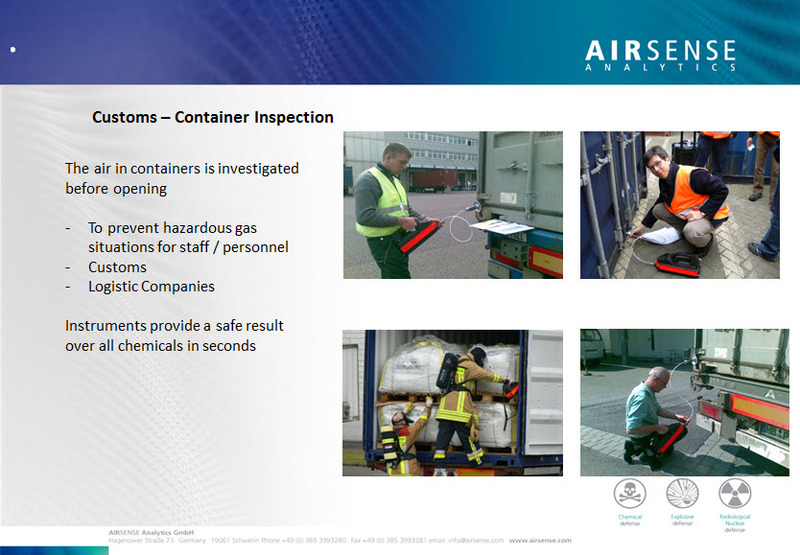 The GDA-F allows a quick and safe chemical inspection of import containers. 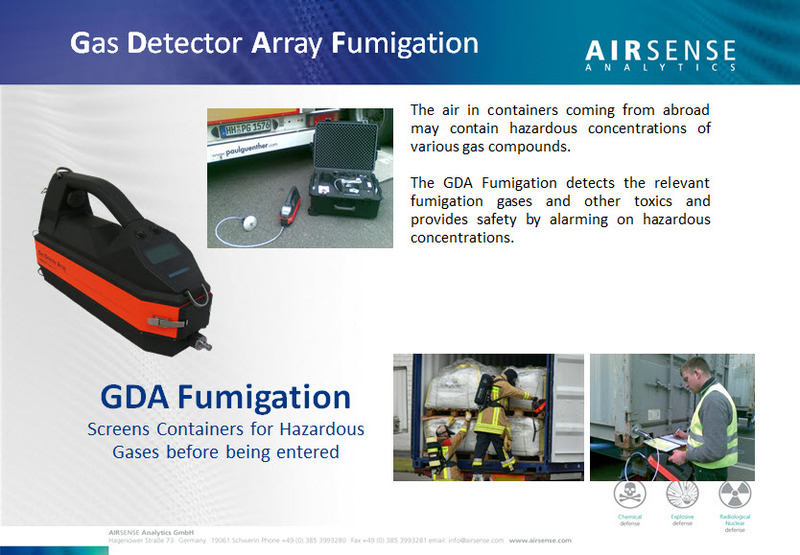 The GDA-F is a portable detector which is operated directly at the container and is able to respond within seconds if dangerous concentrations of hazardous chemical substances are detected there. 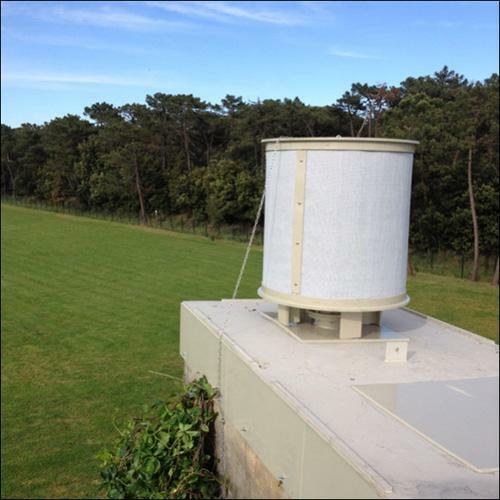 The GDA-F comprises a Hybrid Sensor Array, meaning that the detection will occur simultaneously through several sensors. 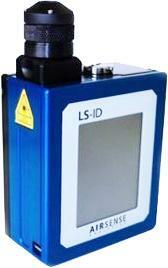 By using the different sensors it is possible to obtain the necessary broad range for measuring the necessary chemicals. 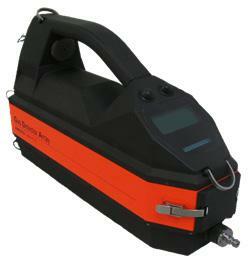 For example, it is possible to detect very light and hazardous chemicals like chlorine gas, phosphine or hydrogen cyanide, among others, as well as more complex organic gases like chloropicrin or benzene. 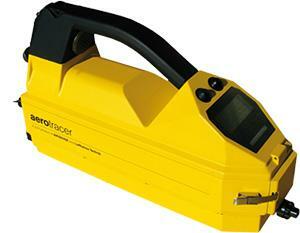 This is something that no other type of detector can do on its own. 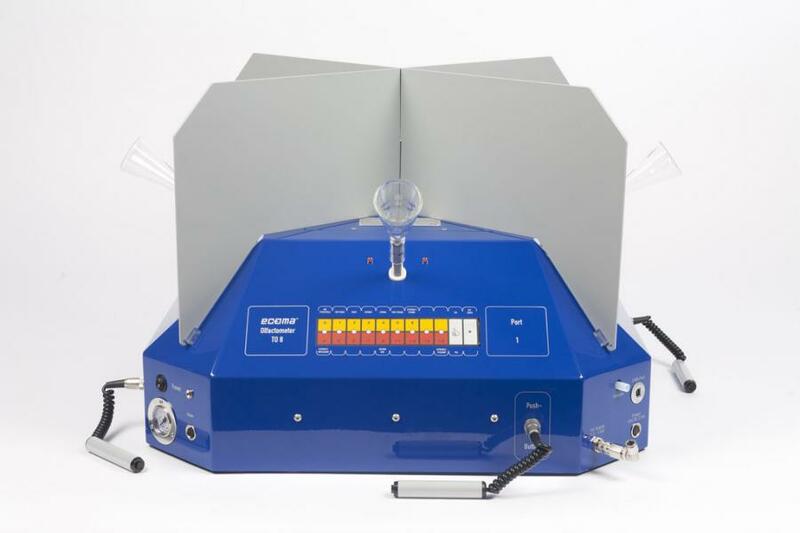 Through intensive studies with users from customs and logistics, optimized procedures on how to set up and operate the instrument have been developed. Important features of the instrument are easy handling and output, the speed of measurement and the ability for continuous supervision during unloading procedures. The high level of safety achieved by GDA-F is fundamental to win the confidence of the users.